Beachwood Arts Council's (BAC) inception was a 1964 Arts Festival to benefit the Beachwood High School PTA. 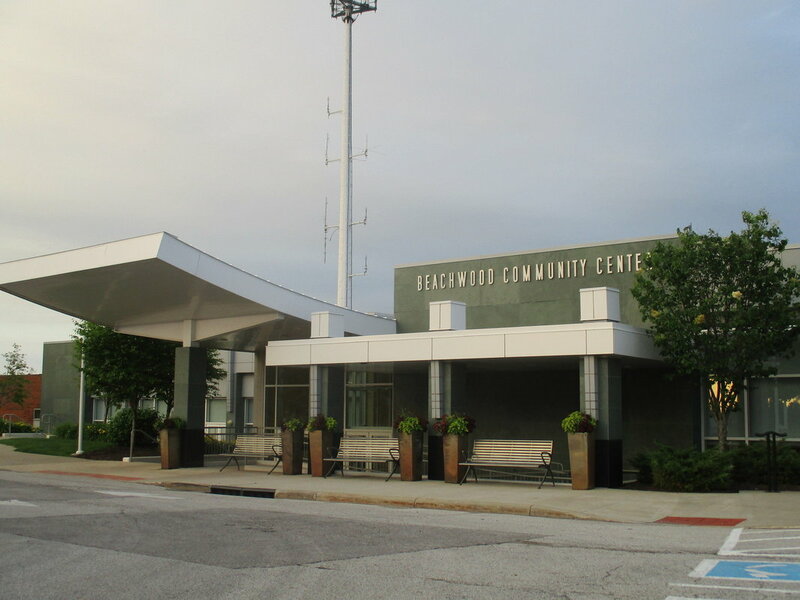 Incorporated as a non profit in 1968, for over twenty years BAC has hosted the Beachwood K-12 Art Show and the Ileen Kelner Juried High School Art Show, in which over twenty-five high schools participate for cash prizes. In addition, BAC has celebrated Cleveland's ethnic diversity by sponsoring a "DiversityFEST, featuring the artwork, food, music and dance of a local cultural group, including the Asian, African-American, Hungarian, Irish and Italian communities. BAC presents the Si Wachsberger Art Award, a $500 scholarship, to a graduating high school senior who will pursue the arts at college. In recent years, BAC initiated the popular Music & Motion Series and the community hands-on art workshops ranging from glass blowing to painting to monoprinting.